Underwear, shorts, shirts and more for Men, Women, and Kids. 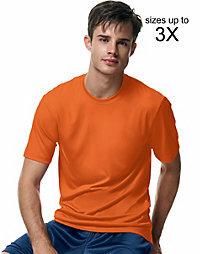 Hanes Cool DRI Tagless Tee $6.99, regular $12. 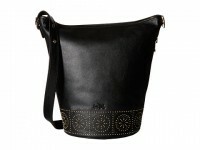 (Pictured) - Free Shipping $60. Many colors and sizes are available.